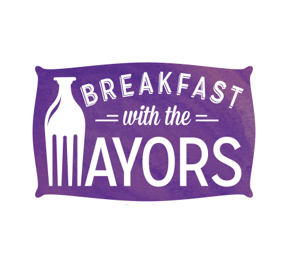 We are excited to host the Inaugural East Metro Mayors' Breakfast on September 14th at Gresham City Hall. The doors will open at 7:10 AM and we will start the event promptly at 7:30 AM. All of our East Metro Mayors will be and one event, on one panel, to discuss a wide rage of issues around Economic Development in the region and in their respective cities. Scheduled to attend are Mayor Ted Tosterud of Farirview, Mayor Shane Bemis of Gresham, Mayor Casey Ryan of Troutdale and Mayor Timothy Clark of Wood Village. We are excited to discuss issues of Transportation/Land Use, Education, Business Climate and Livability with the leaders of our cities. Register early as this event is likely to reach capacity.